A housing society has various advantages to reside in. From the beautiful lawns, clubhouse, swimming pool, community center and other amenities to avail from, one can easily have a fulfilling living experience. For families with children, the respect for community living is an added thing that they can learn while growing up. Moreover, a deep-rooted sense of neighborhood and communal love nurtures among the people residing in a housing society. However, there are several responsibilities and tasks one must be aware of whilst discussing the maintenance of a housing society. The maintenance duties and charges are calculated based on a number of criteria. These are monthly expenses required to be paid by each apartment in a housing society. The expenses collected are then judicially used for the benefit of the society as a whole. These charges include the maintenance of all commonly used services such as lifts, electricity generating plants, escalators, lawns, club house etc. 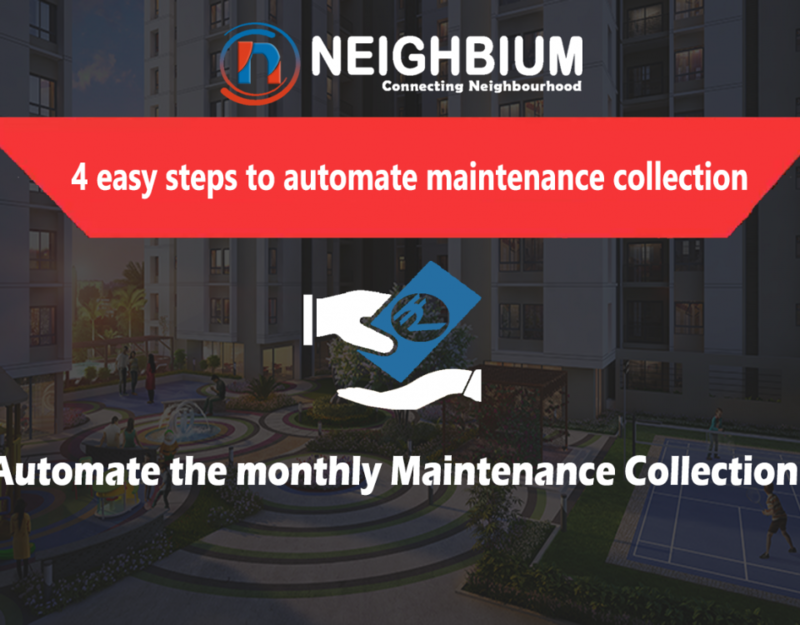 The foremost step whilst deciding the maintenance charges is to calculate the monthly amount to be collected from the members of the housing society association and decide the guidelines for the collection of the Apartment maintenance amount. 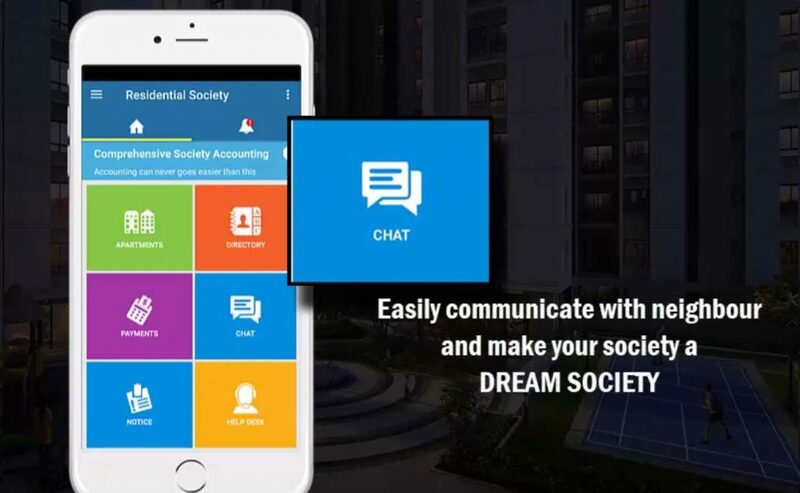 The regular society charges can be segregated into many bill heads including the repairs and maintenance of the building, property taxes, non-occupancy charges, water charges, service charges (Housekeeping, Security, Common Area Electricity, Equipments), lift maintenance charges, insurance charges and the like. The above bill heads will help you to design the maintenance bill which works best for your society. Once the society committee has already freezed the monthly maintenance amount to be collected, the society now has to decide the basis on which the monthly maintenance dues will be shared by the society members. 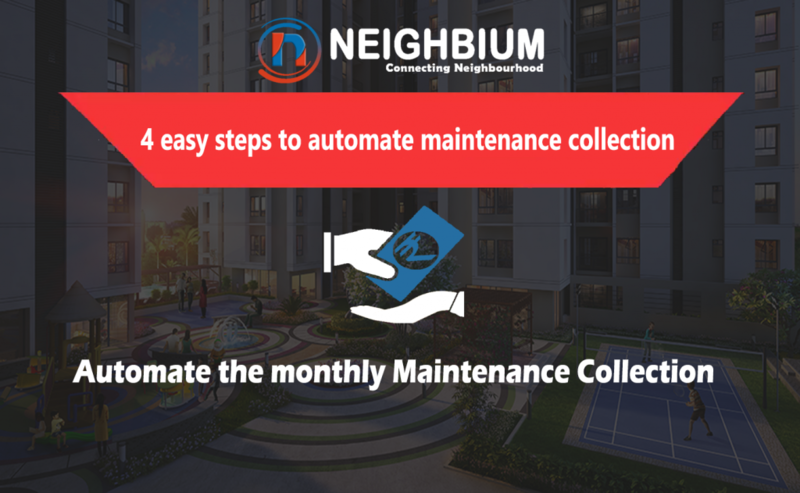 This means that the maintenance charges can be collected from the apartment residents in three ways – fixed maintenance charges, variable maintenance charges or the combination of both. The management should decide how they want to collect the maintenance charges from all flats of the society. The members of the committee also have to decide the number of times the billing of these charges has to be done. In our country, a housing society can levy these maintenance charges monthly, quarterly, Bi-Annually and Annually. The frequency of paying these dues also depends on the willingness if the apartment members. 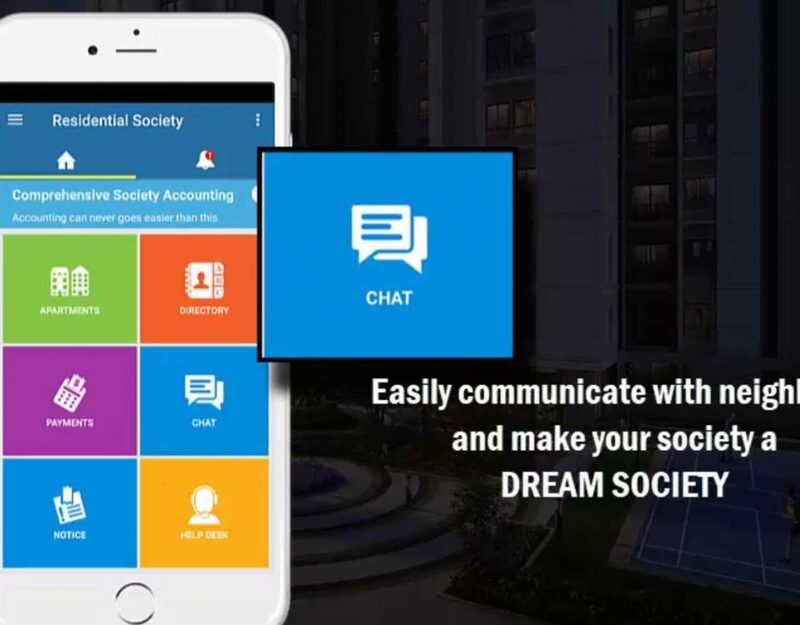 But before the frequency, every housing society or Apartment Owners Association has to decide on the structure of the society charges it will collect so that the future maintenance collection from society members and management of the collections becomes easier. In some cases, members would prefer to pay in advance. The structure also depends on three factors. 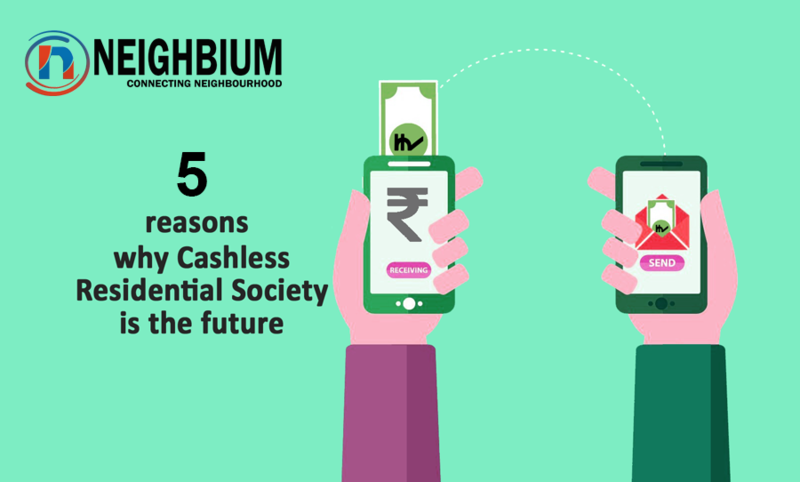 The first being the frequency of major societal expense bills, the second being the willingness of the society residents to pay monthly maintenance in advance and the third being the convenience of the administration to manage the billing and collection. (so that there is minimal administrative effort). To avoid the tedious monthly maintenance collections and maintenance, most societies settle for a quarterly frequency. Who approves the maintenance charges? When a bill is prepared for a housing society’s maintenance, it has to be approved by the Annual General Meeting of the society or by the decision of the majority the co-operative society. However, it is important to keep in mind that the charges which are legally viable can only be asked from the residents and no other demands can be raised. For example celebration of Diwali, New Year or Holi does not fall under common expense and hence it is not obligatory for every member to contribute to the expenses. What happens if a demand is raised without approval? Besides the maintenance of essential services, if any demand is raised by the managing committee, it requires the approval of the annual general meeting or a special general meeting. If any demand is raised without the approval it could mean an unjust demand and can be challenged in the court of law. What are the legal provisions provided for a housing society? Every co-operative society and co-operative group comes under the control of the Registrar of co-operative societies, New Delhi for all housing societies in the national capital region. Hence, a member of any housing society can raise a complaint against their managing committee to the Registrar of co-operative societies through which legal proceedings will follow.